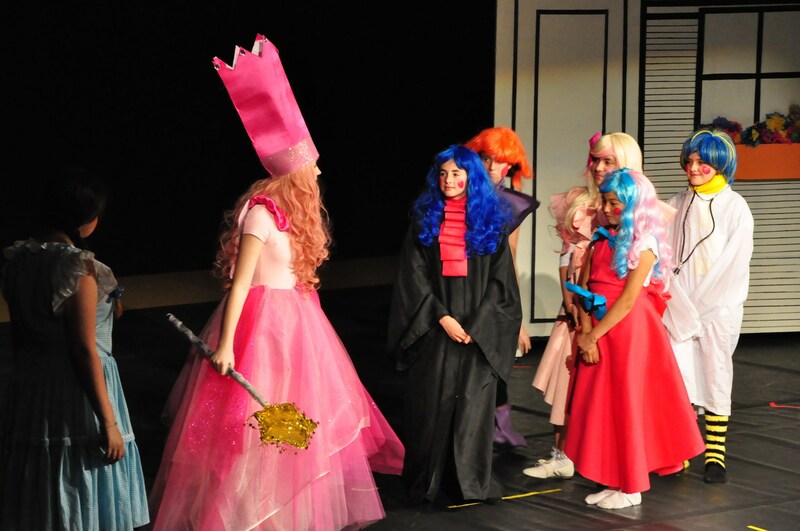 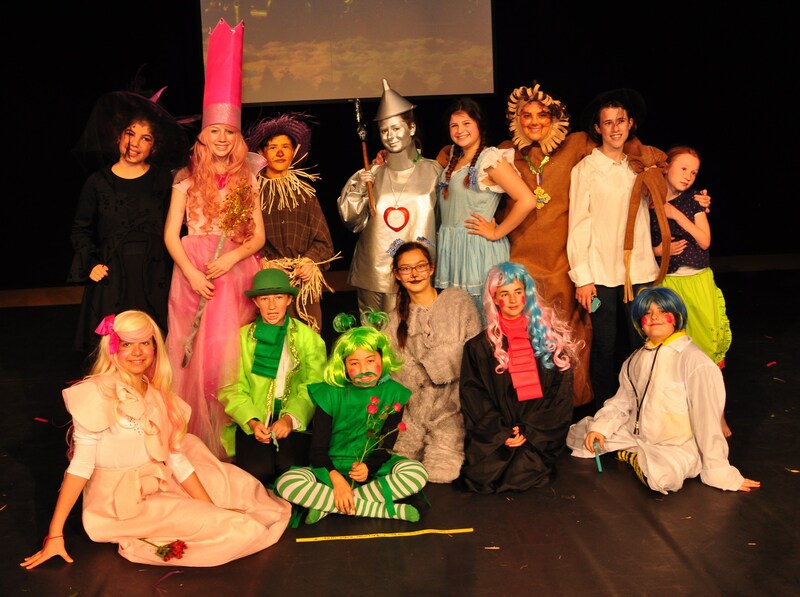 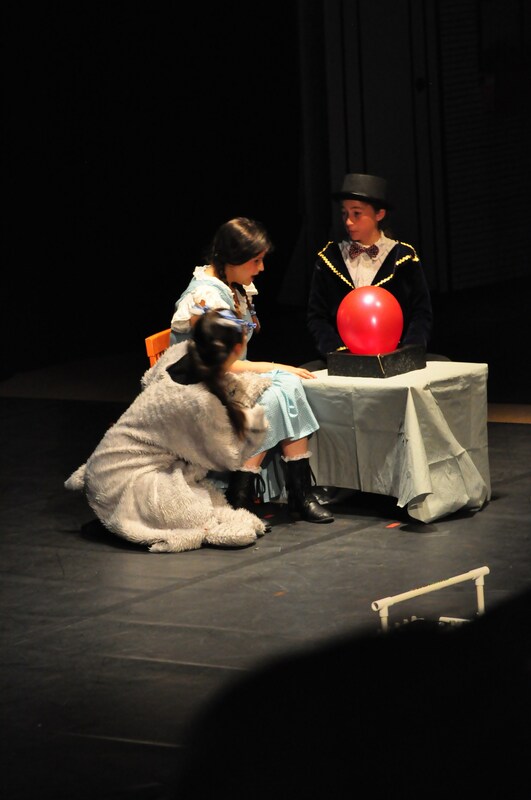 The middle school play is an integral part of our creative curriculum at Tehiyah. 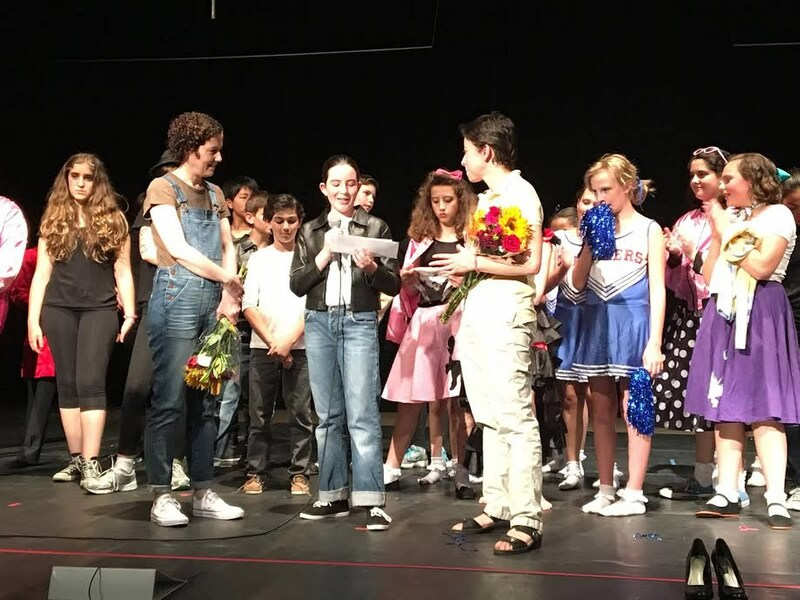 With the direction of Nati Porat and Jessica Rosenberg, these performances are a highlight of the school year. 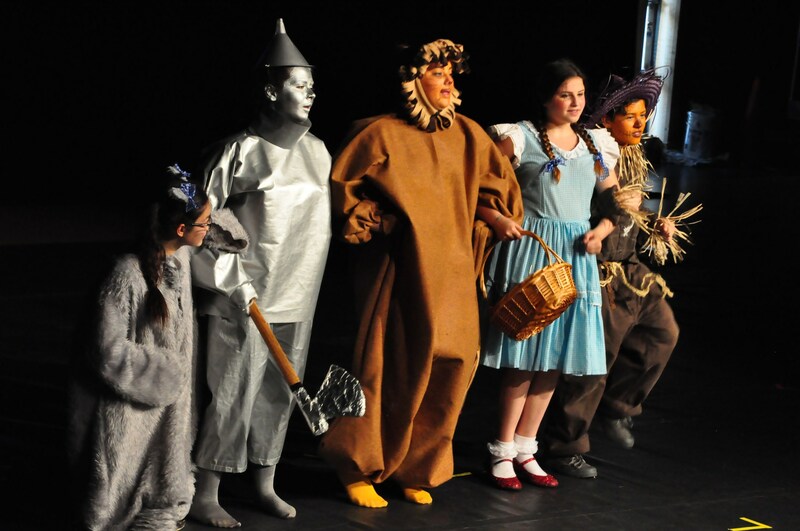 Set design, lighting and sound are all run by the students. 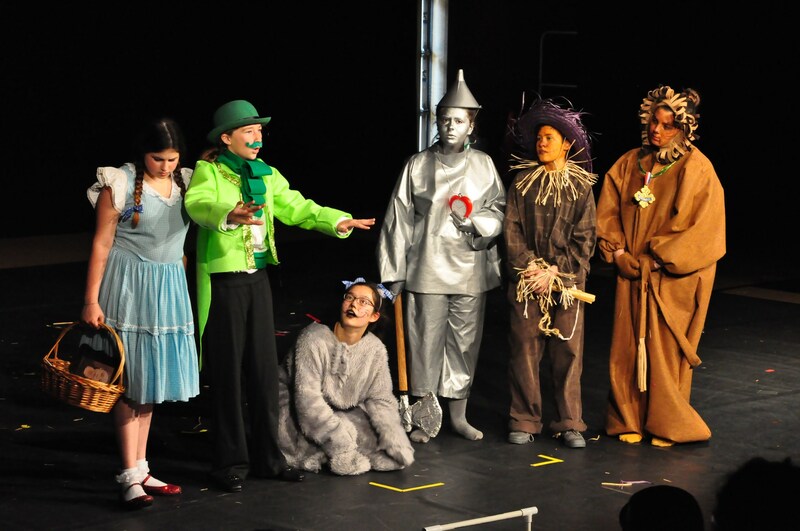 They learn to take a story, make it their own, modifying it for a younger audience and creating relevance for today. 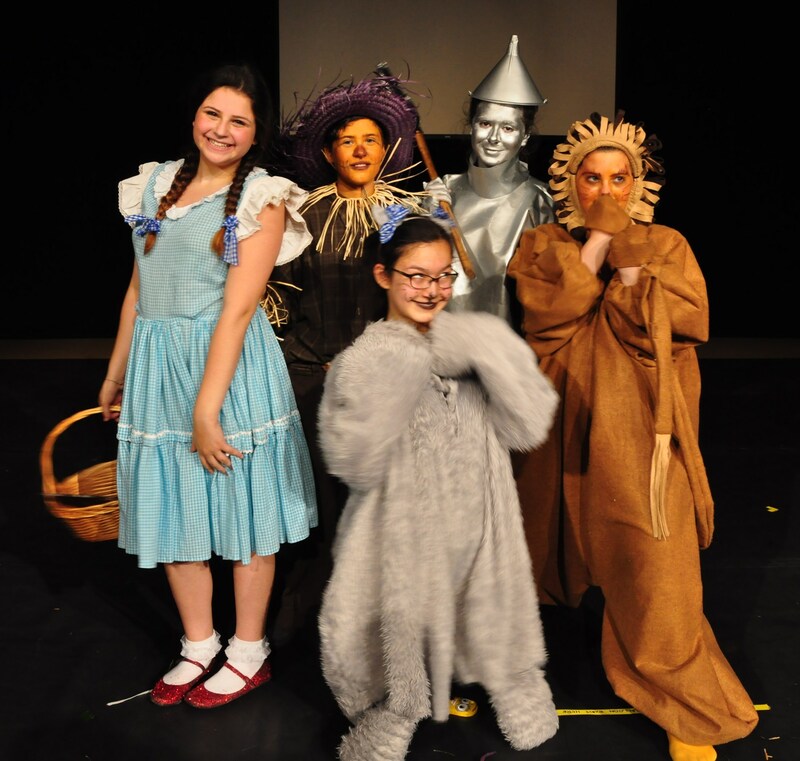 The student actors are able to personalize parts of the play, write in songs of their own and make the story come to life.